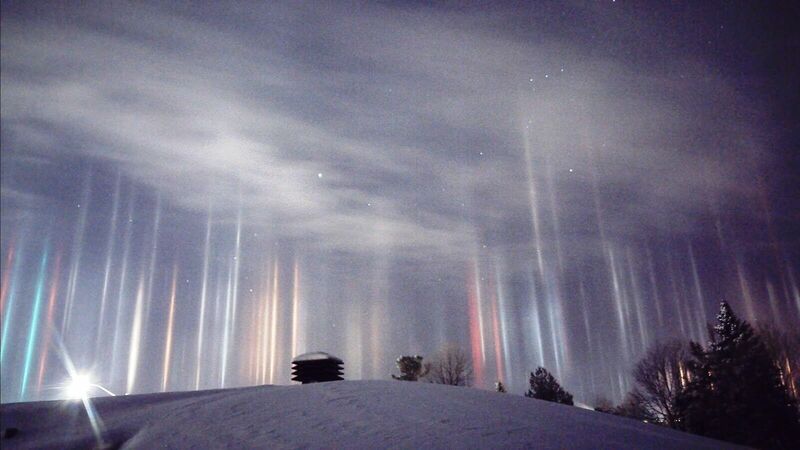 Images of incredible beams of light that appear to burst into space in Ontario, Canada, have gone viral this week, with people comparing them to something out of Star Trek or Close Encounters of the Third Kind. To be fair, the phenomenon does look pretty alien. But, don't panic, there's a scientific explanation here.